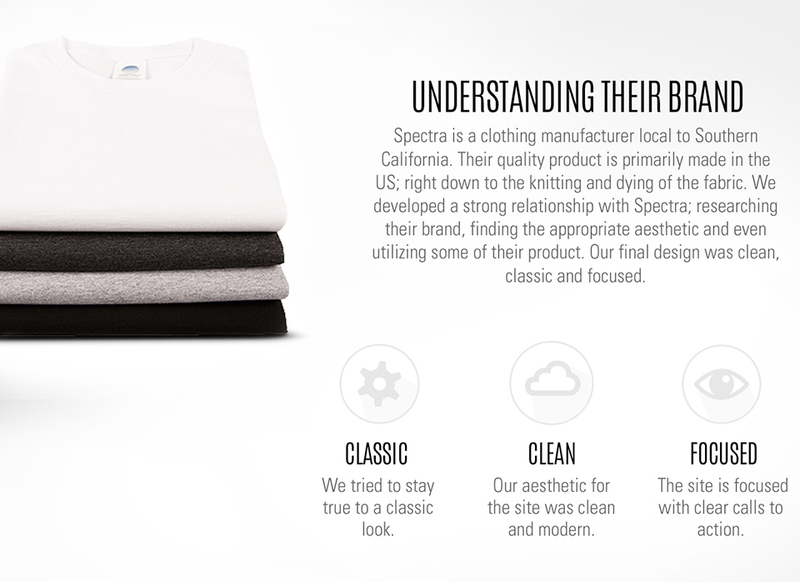 Spectra USA are fast-becoming a leader in the wholesale garment supply industry with their laser focus on quality, value, and customer service. 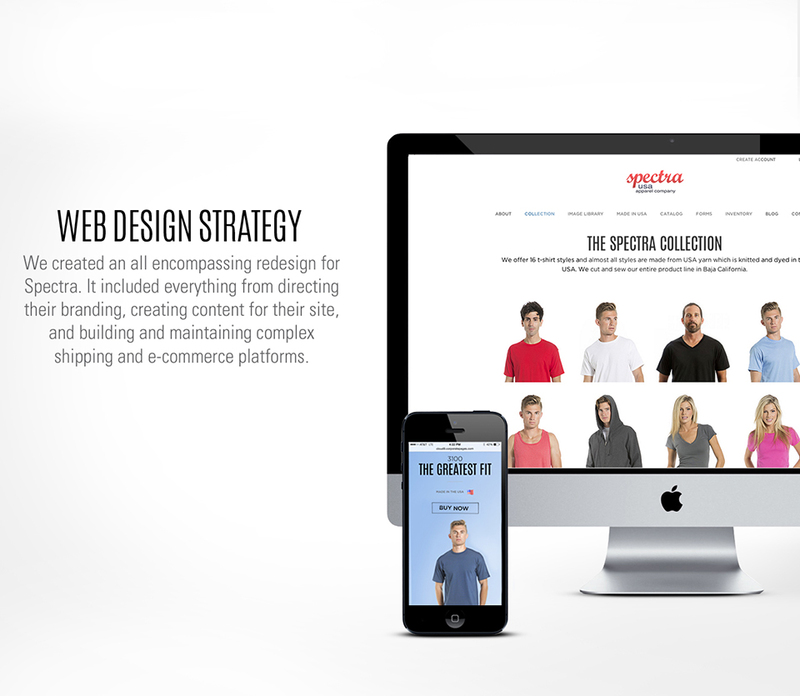 This Chino-based company outgrew their previous site and needed a total overhaul to have a sleek, modern, and functional new platform for their clients. 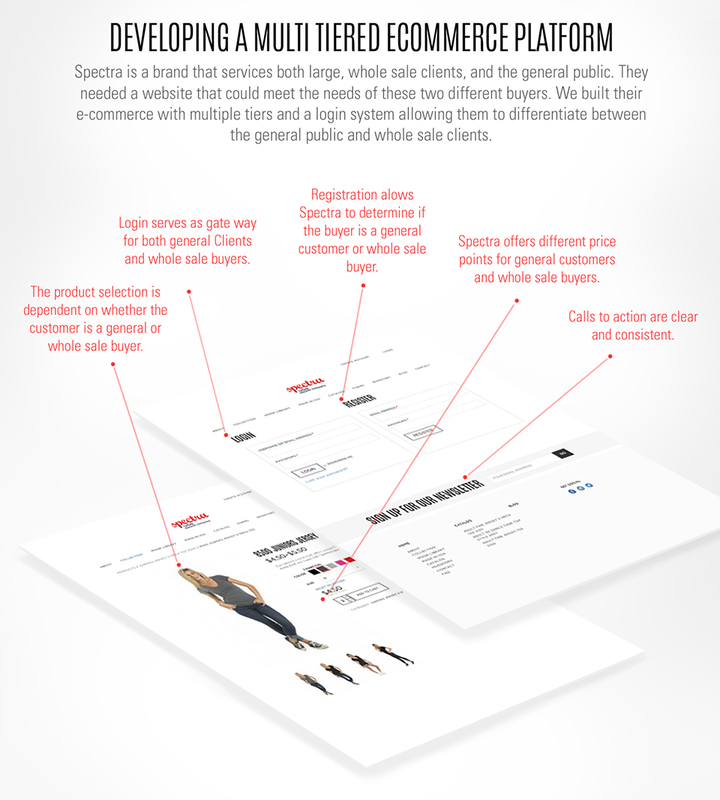 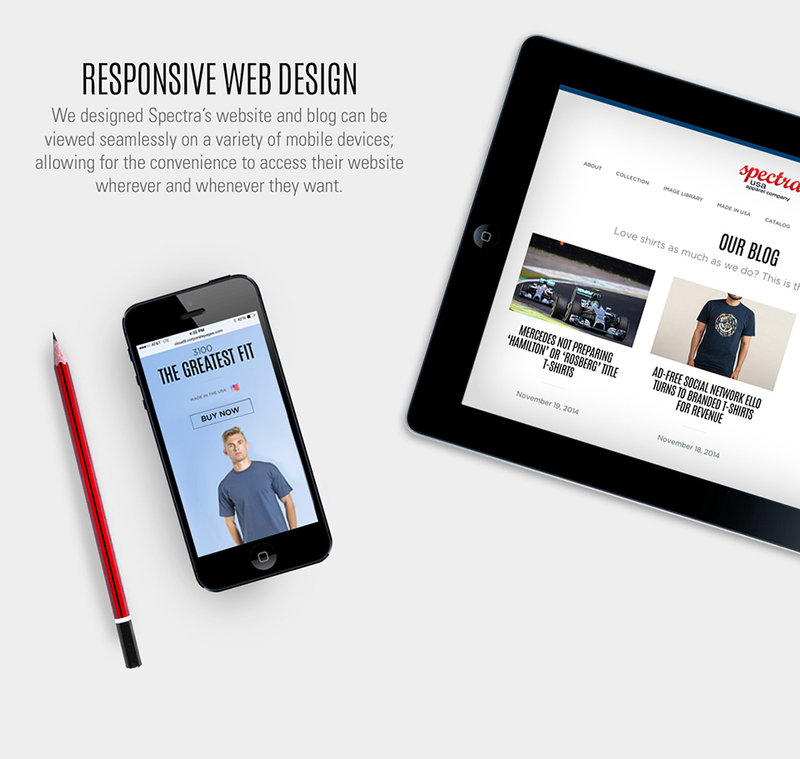 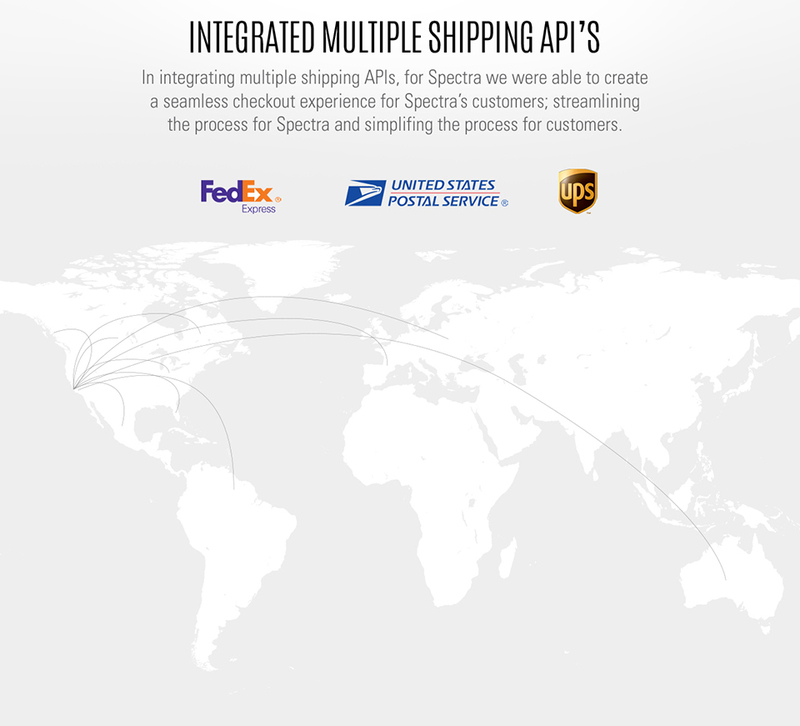 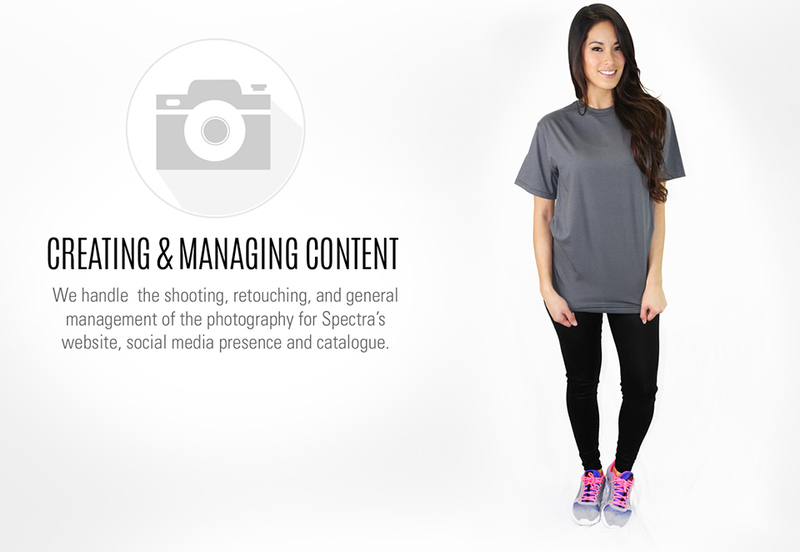 Spectra also wanted to develop a new ecommerce platform that could accommodate both public and wholesale buyers.